Following the success of previous World Prides, the iconic event will be returning in 2019 to the city of New York. 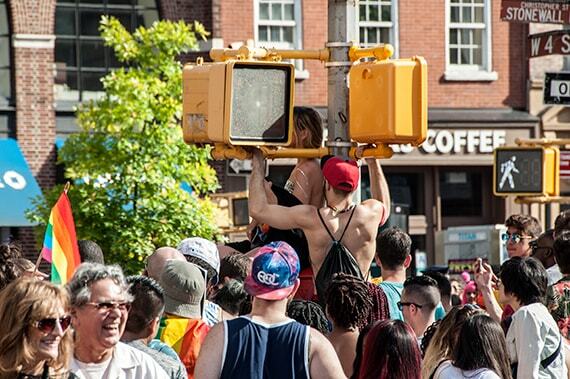 NYC Pride is good at the best of times, but next year will welcome a larger-than-life LGBTQ celebration which will take place for the entire month of June. This will be the first time in World Pride’s 20-year history that the event will be hosted in the United States, and with more than 50 different events scheduled, the Big Apple is guaranteed to make history with one momentous celebration. 2019 will mark the 50th anniversary of the Stonewall Uprising and a half-century of LGBTQIA+ liberation, making this World Pride in New York a little different from previous ones. To honor this moment in time, the event will be affectionately regarded as both World Pride 2019 and Stonewall 50. The largest Pride event in the world, World Pride will be curating different events throughout the city, ranging from parties, rallies, and of course an incredible Pride Parade. This will be World Pride’s sixth edition, having previously taken place in cities including Jerusalem, Toronto, and most recently Madrid. The theme for this year’s World Pride will be ‘Millions of Moments of Pride’, which aims to reflect the invaluable and unique moments a person will experience during any given Pride happening around the world. Along with this unique theme, World Pride 2019 will honor the 50 year anniversary since the Stonewall Uprising. 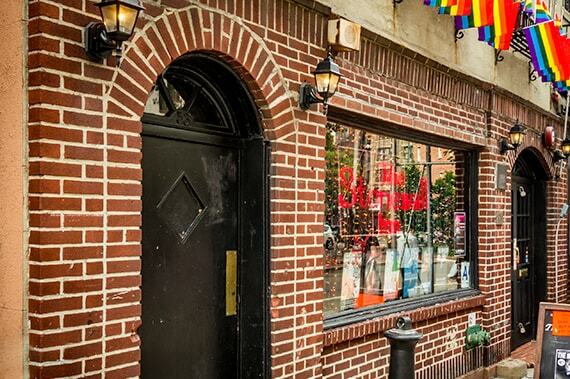 In the early hours of June 28, 1969, the police raided the Stonewall Inn, a dark gay bar in Manhattan’s Greenwich Village. Bar staff were arrested for serving alcohol without a liquor license, along with anyone who was wearing less than three items of clothing. The riots continued outside the Stonewall Inn for a subsequent five days, with many people from the LGBTQ community condemning the violent attacks. 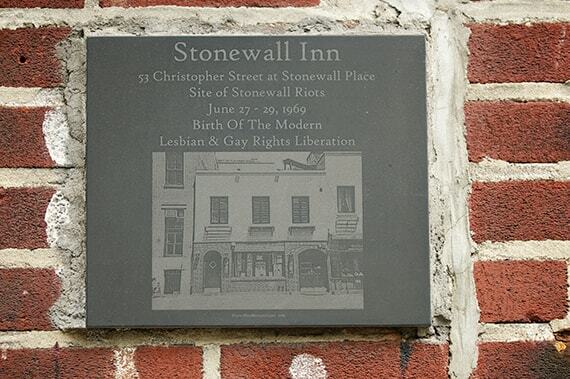 Stonewall soon became a symbol of resistance to social and political discrimination, with members of the LGBTQ community creating force in numbers, and demanding recognition and equality. Next year, the Pride Parade NYC will kick off at 12 noon on June 30, and as per usual it will include plenty of floats, demonstrations, and overall revelry. The very first Pride in New York took place in 1970, and since then, the annual occasion has continued to build momentum, uniting the community over various pertinent issues, including LGBTQ equality and a fight against AIDS. Last year, more than 100 floats of activists, community organizations, and even political candidates took part in the celebration of life and community, making Pride NYC 2018 one of the largest and most exciting parades in history. While World Pride will culminate to the Pride Parade on June 30, the entire month will welcome many other events in Manhattan and beyond. Highlights include PrideFest, the World Pride Opening Ceremony, and legendary Pride Island. Pride Island has a history of attracting the biggest performers of any Pride in the world, and 2019 will see the party illuminate Pier 97, in the heart of Hell’s Kitchen. Previous acts have included Cher, Ariana Grande, and the late Whitney Houston, and while next year’s line-up is yet to be released, history tells us it’s likely to be good. World Pride is a global celebration that promotes and aims for equality and liberty of people from the Lesbian, Gay, Bisexual, Transgender, and Intersex communities. It brings together people from different walks of life on a global scale, who collectively rally for freedom and human rights. Will you be a part of this next momentous event in NYC? 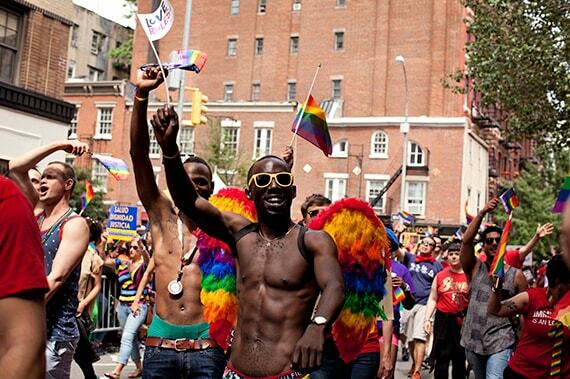 If you’re planning to attend World Pride 2019 in New York, get in early and secure your misterb&b in the Big Apple now. For 2019, Delice Dream will be returning to the shores of Torremolinos for its ninth edition. Along with the iconic Gay Spring Break, which will be taking place April 27 to May 5, you can look forward to Be Wild Festival from July 31 to August 4, and the festival’s newest addition, Winter Pride, taking place in February.